Happy Monday to you! We had a gorgeous weekend here in Colorado. Our highs were in the 50’s which is so unusually warm for this time of year. I decided to take advantage of the sunshine and remove my outdoor Christmas lights. Better to do it now than when it’s -30 in late February and the HOA is banging on my door! 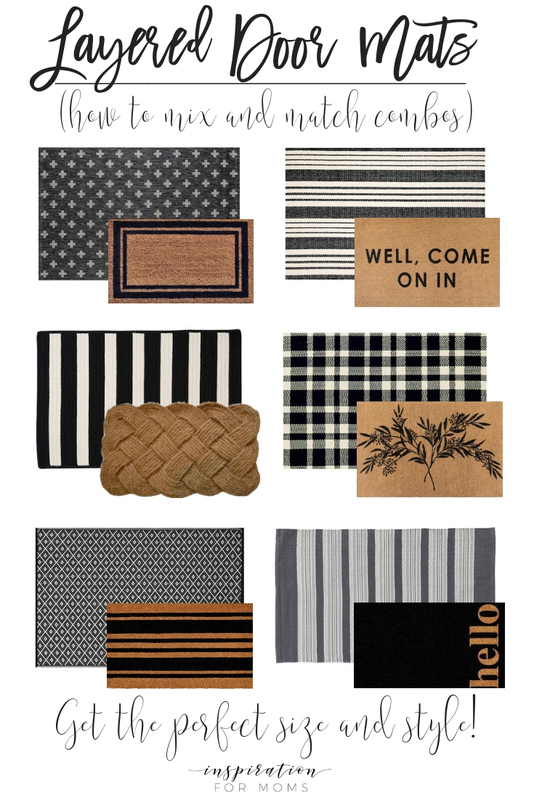 Since I was so productive outside, I decided to relax last night and do a pinning frenzy. 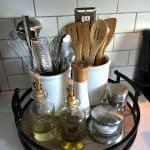 If you follow me on Pinterest you probably noticed I was drooling over beautiful kitchen lighting. After I installed my gorgeous chandelier in my new dining room it was time to tackle the kitchen lighting. I had been blessed with a florescent light in the center of the kitchen and a boring flush mount utility light over the sink. Are you catching on to my sarcasm here? I desperately wanted to replace both…so I went searching at Lamps Plus. 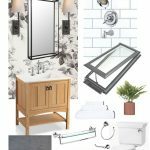 Want to see what I was drooling over yesterday? Good! I’m sharing some of my favorites with you. My first search was for a flush mount light to replace the florescent. 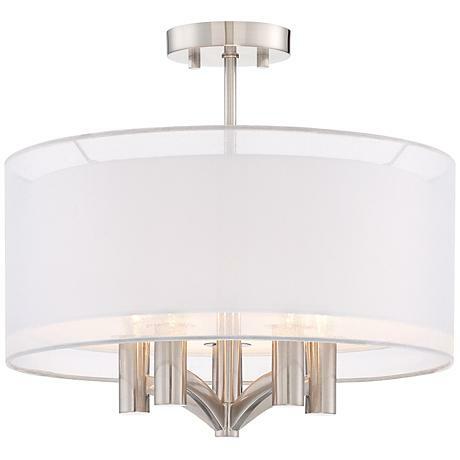 I came across this Caliari Brushed Nickel Ceiling light. I love the double drum shade feature, so pretty. 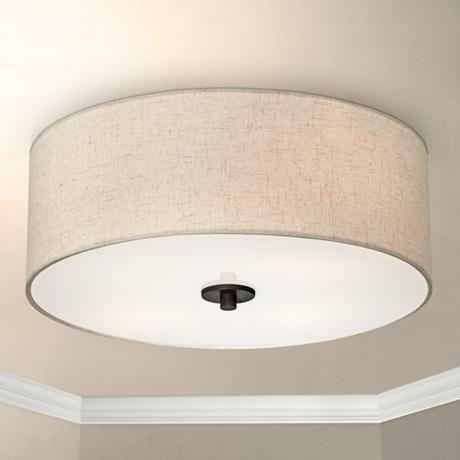 The Kichler Lacey ceiling light is pretty fabulous too. I really like the mission bronze finish. The light brought the bling-bling! 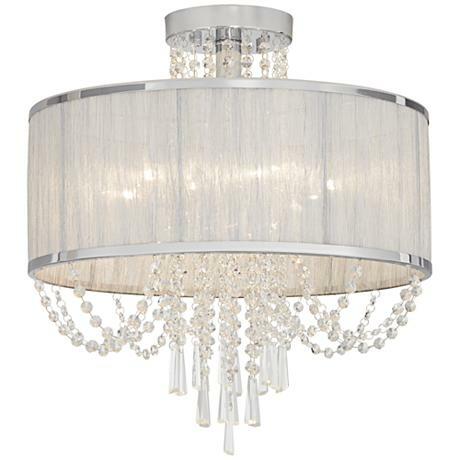 The Ellisia Silver Organza light is gorgeous but a little to flashy for my kitchen. I found another drum shade light fixture. I can’t help myself. I love how this Bronze Ceiling light seems elegant, simple and modern. 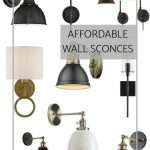 There are so many great styles of ceiling lights that it’s hard to narrow it down to just one choice! I was having so much fun looking at the flush mount lights I almost forget that I needed to look for a light over the sink. I knew I wanted a pendant light. 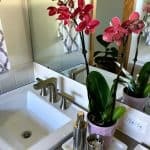 I love their look and they’re perfect for a direct light in a high traffic area. The sink gets a ton of use, right? Want to see a super cool industrial light? Check out the Glasgow Bronze pendant! 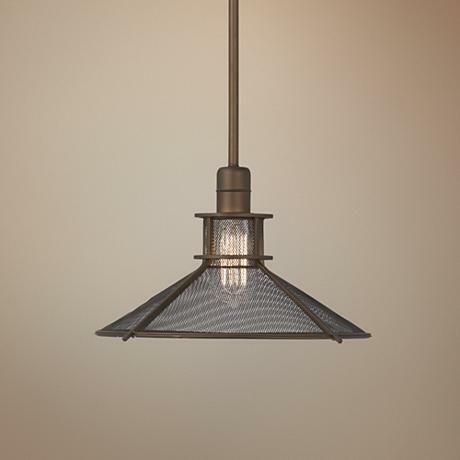 I love how the Edison style bulb looks in the mesh screen shade. 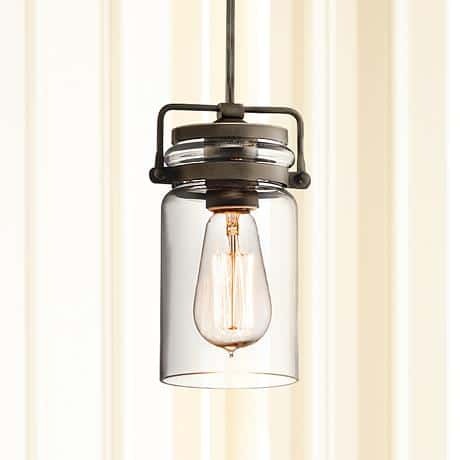 I seem to be drawn to the Edison bulb because I am in love with this Kichler Bronze pendant. The glass shade reminds me of a mason jar. 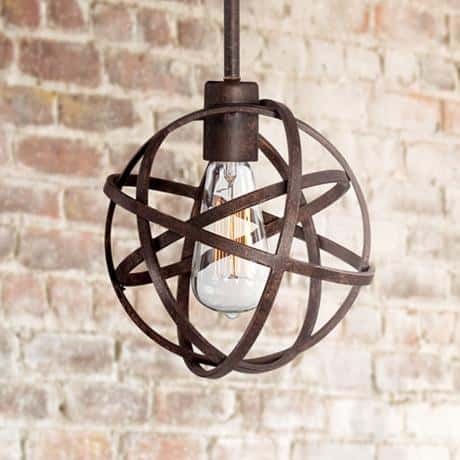 I really like this Parker Place Dark Bronze pendant. It’s a very modern light with a little curve in the details. So what lights did I choose for my kitchen? I’ll tell you later this week! But we can have a little fun before I reveal my new lighting. 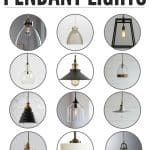 Want to guess which pendant light I picked for a chance to win a $25 Starbucks gift card? 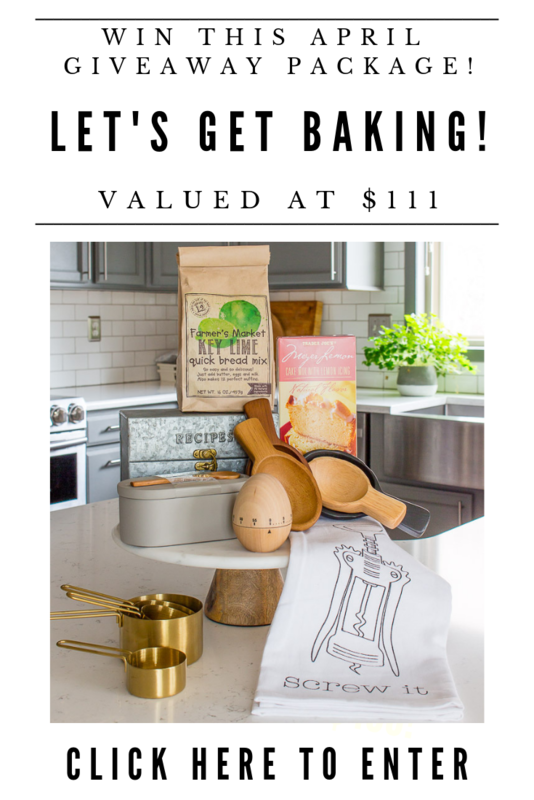 Just follow the instructions on the Rafflecopter below to enter the Starbucks giveaway. Good luck! I’ll guess #3, the Kichler Bronze pendant. Very unique design. i LOVE the Kichler pendant! so that’s my guess 🙂 can’t wait to see the reveal! I would choose #2. Thank you for this post. 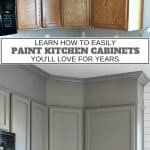 I did not know about this company, and I am getting ready to remodel my condo. 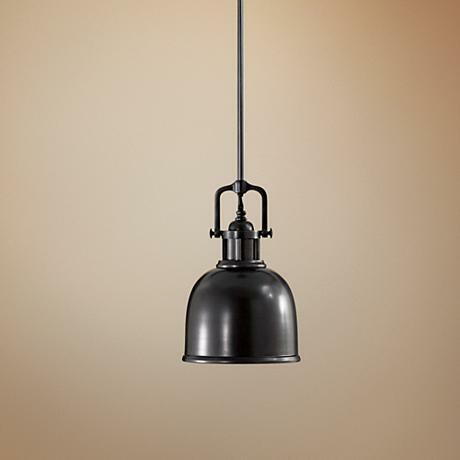 I’m betting on the Kichler pendant light, but I like the Industrial Edison for myself! They will all look good – I can’t wait to find out which one you chose! #4 I think this one would be Great. 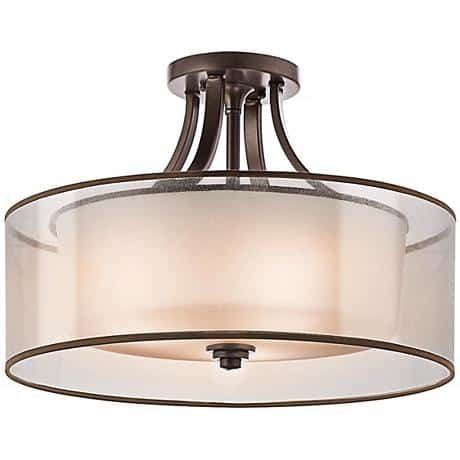 I like the bronze ceiling drum light – I’ve actually looked at it before for my entryway. Something about those lovely gold 1990s fixtures that are currently there don’t really do it for me! 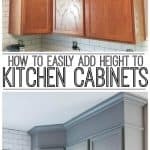 I’ve been looking to replace my awful florescent fixture in the kitchen, so I really appreciate some of these ideas. 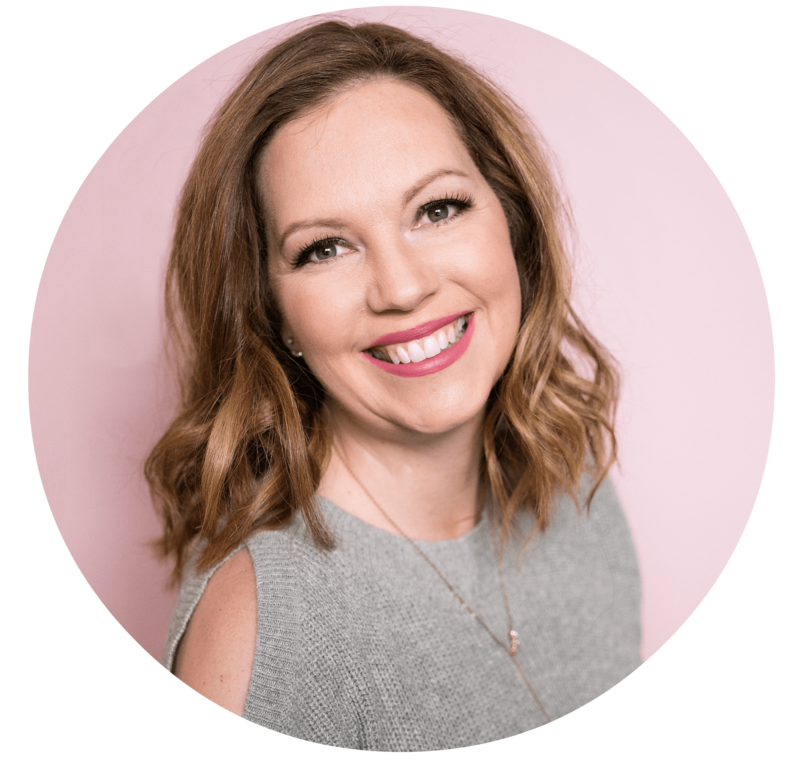 I spend a lot of time in the kitchen, so I really want something I’ll love for years! We have also been blessed with a florescent light in the middle of the kitchen, and that’s it, so I’ve been looking at ideas for replacements. It’s fun look. One day I’ll actually have to decide. Thanks for sharing some great lights. These are some gorgeous fixtures. We actually need some new ones above our island in the kitchen. Thanks for stopping by our link up last week. All are gorgeous options! And great inspiration. We’re slowly working on a makeover of our kitchen – lighting is still on the “to do” list. 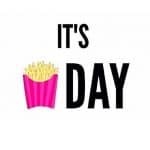 Shared your post in my roundup today for Dream Create Inspire. Thanks for linking up to us! 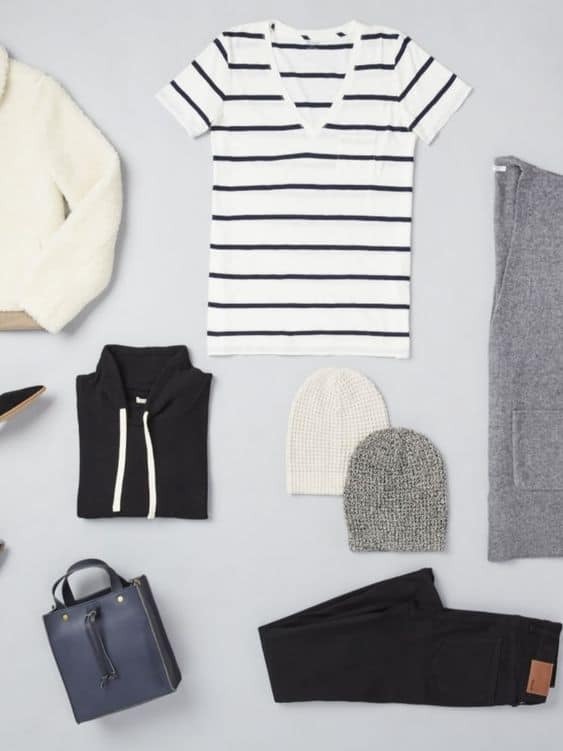 Anytime you’d like to be my personal shopper, just let me know! 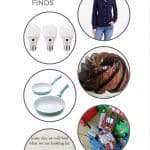 These are a lot of great ideas – one think I think about is cleaning when it comes to kitchen lighting. Thanks for sharing this with us on Throwback Thursday! Hope to see you next week!